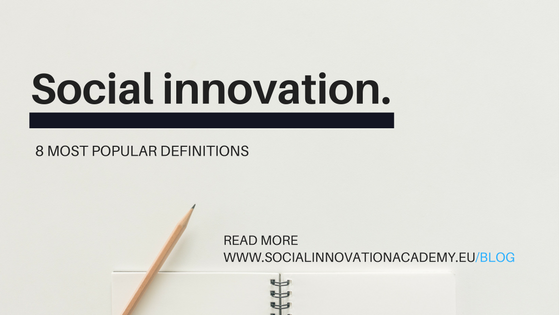 On this occasion we illustrate 8 popular social innovation definitions. Curious on learning the motives behind it? Apparently, social innovation has gained and retained a lot of interest throughout the years. Policymakers, academics and researchers, foundations and organisations and generally individuals share mutual interest on expanding their knowledge to address social issues.